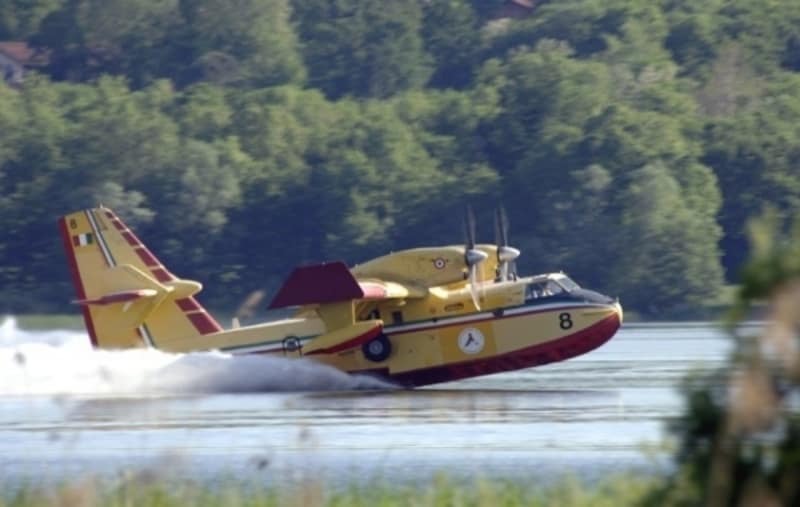 Two Canadair CL-415 (Can 27 and Can 31) airplanes from the Department of Firefighters departed yesterday morning from Rome-Ciampino airport, to Sweden, in Stockholm to face the exceptional situation of high risk of fires in the Scandinavian country. The aircraft, in agreement with the Head of the Civil Defence Department, Angelo Borrelli, and the Head of the Fire Department, Bruno Frattasi, were activated by Brussels upon request by the Swedish Government in the framework of the European Civil Defence Mechanism, an instrument of the European Union created to respond promptly and effectively to emergencies occurring on an internal or external EU territory, by sharing the resources of all Member States.  Given the hours of flight and the technical stop needed to achieve the scenario of operations, it is expected that they can operate as early as Monday morning. To support the pilots, in order to keep the necessary contacts with the local civil defence authorities, representatives of the Italian Civil Defence Department and of the National Fire Brigade are also on site.